Mr Sutherland (active 1782-1784), Actor. Sitter in 1 portrait. 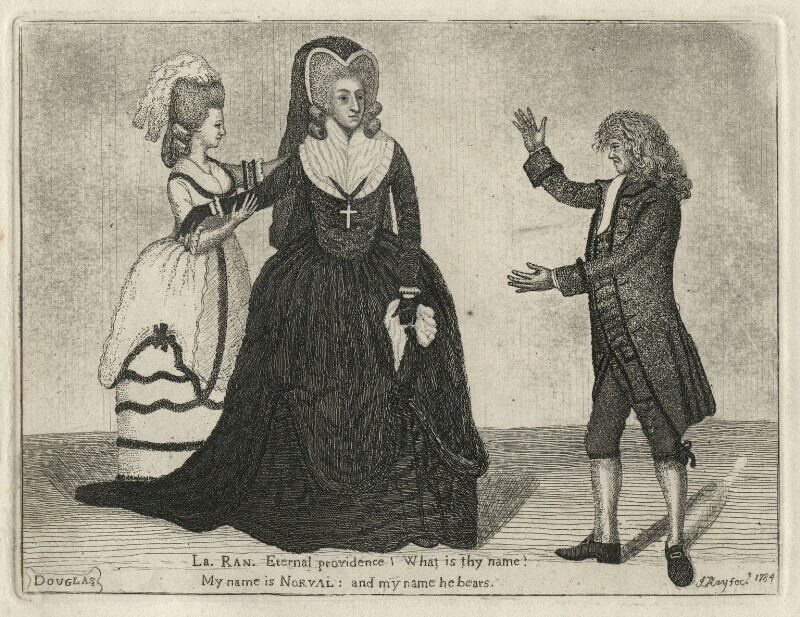 Mrs Woods (active 1784), Actress. Sitter in 1 portrait. John Kay (1742-1826), Miniature painter and caricaturist. Artist associated with 288 portraits, Sitter in 4 portraits.